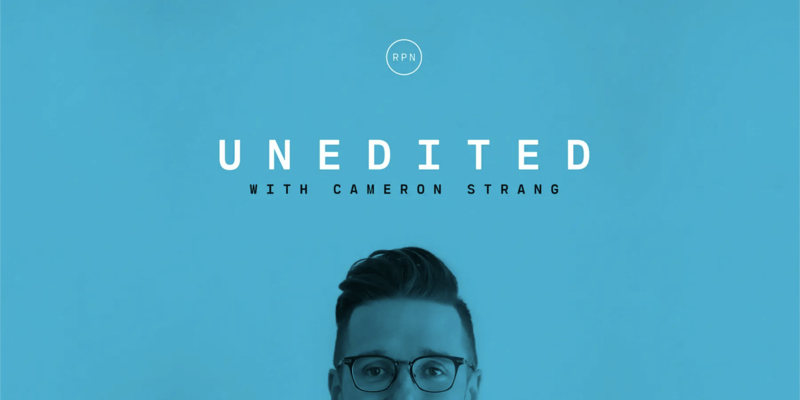 On this brand new show, RELEVANT founder and publisher Cameron Strang sits down with leaders, thinkers, artists and influencers for intimate conversations you won't hear anywhere else. Subscribe now and never miss an episode. 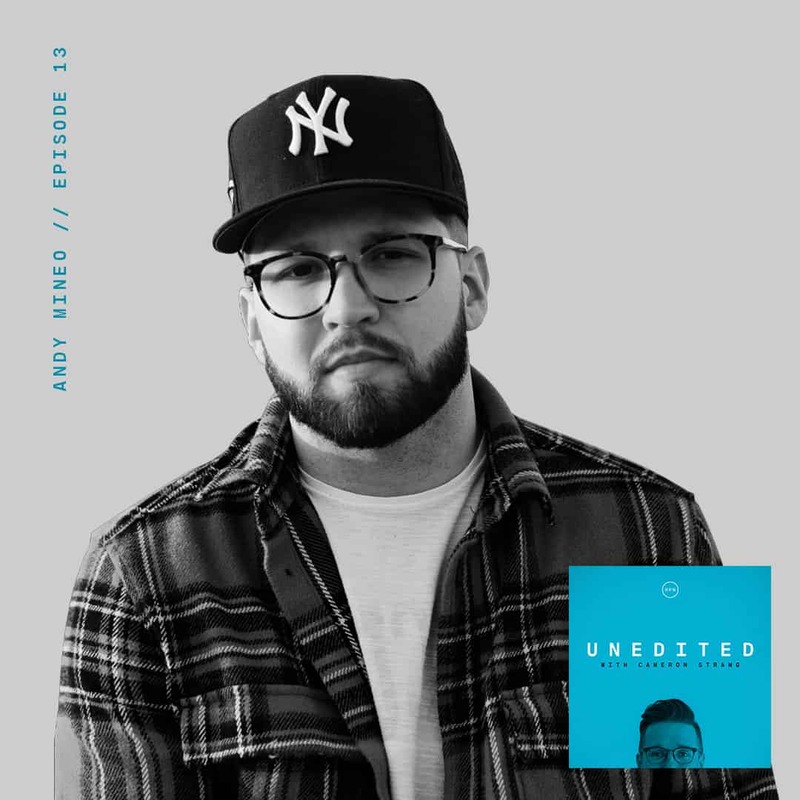 On each episode, RELEVANT founder and publisher Cameron Strang sits down for deep conversations with artists, thinkers, world-changers, leaders and the people who are making an impact in culture and the Church. The intimate conversations are more than just interviews; they are real dialogues that are always honest—and always unedited.